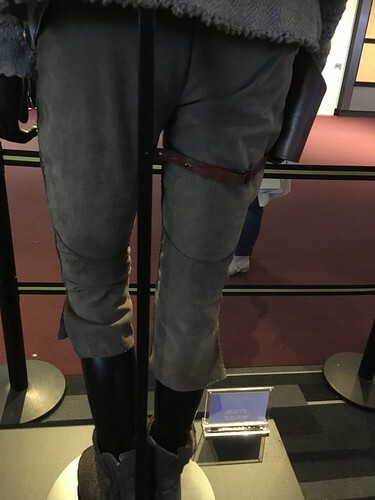 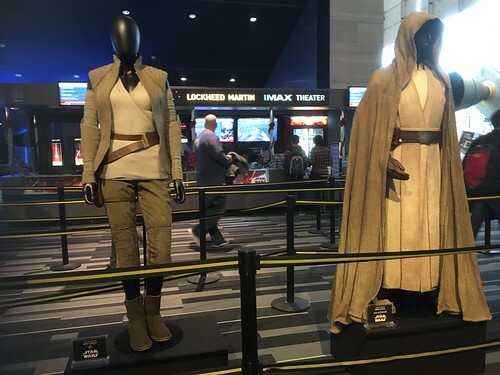 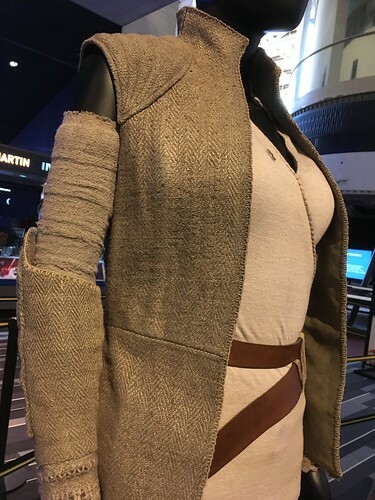 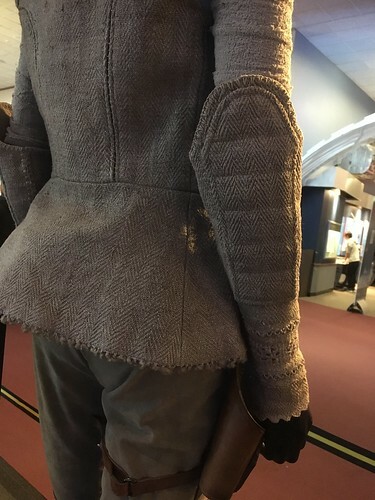 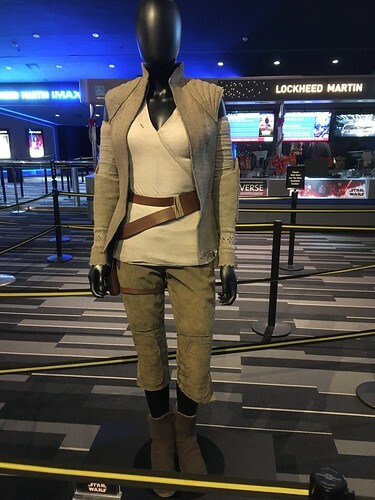 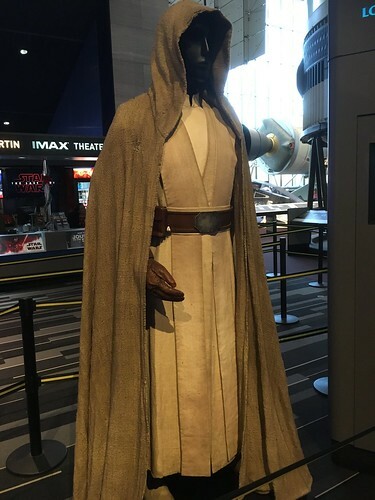 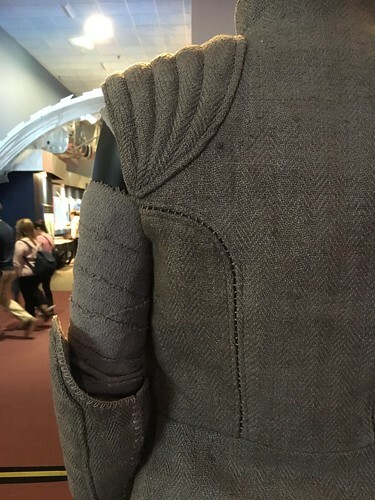 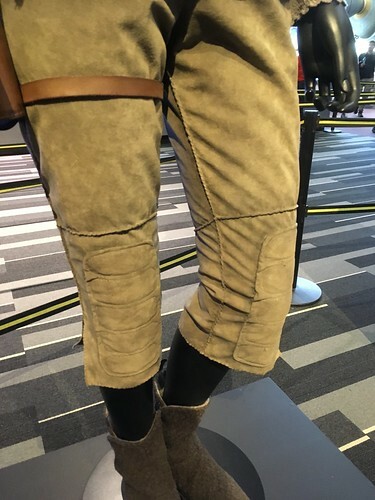 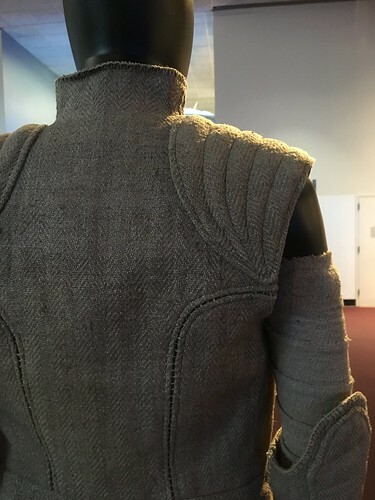 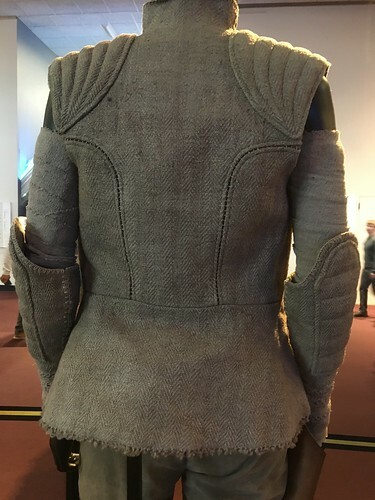 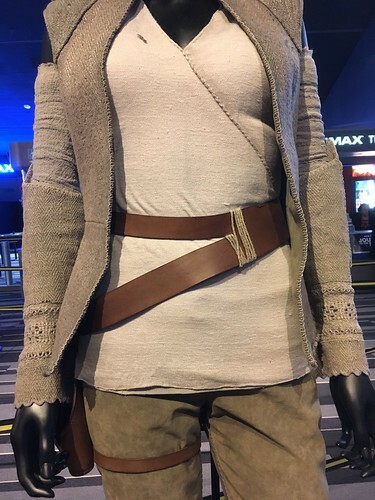 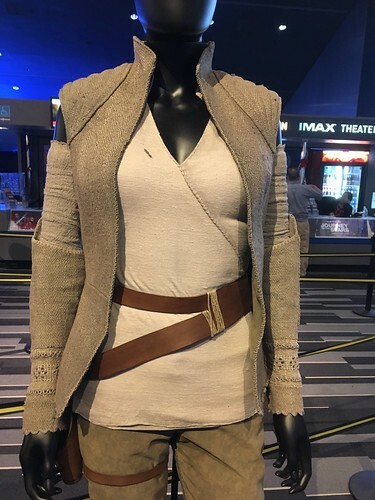 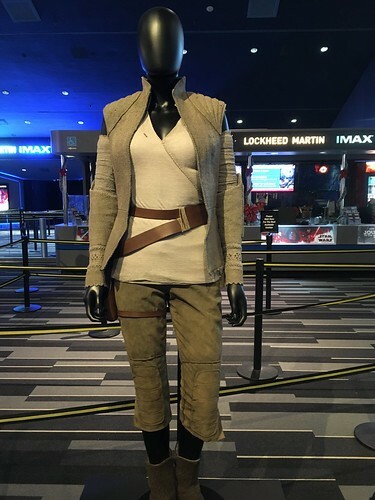 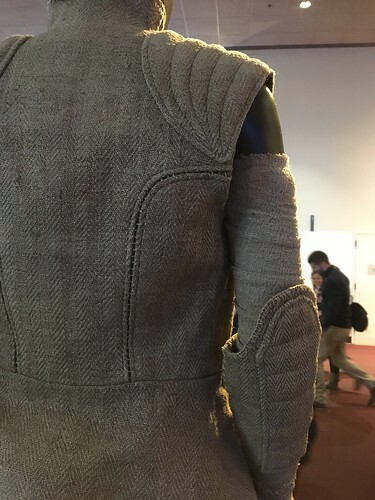 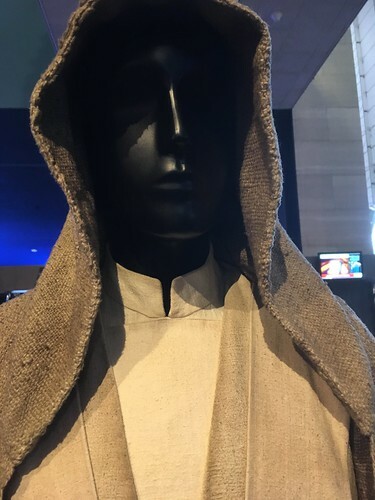 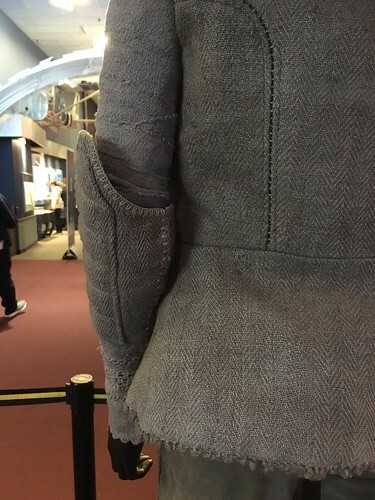 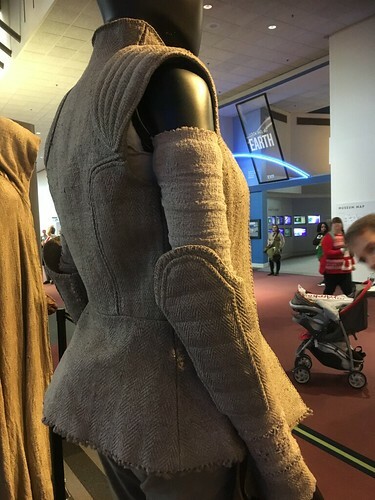 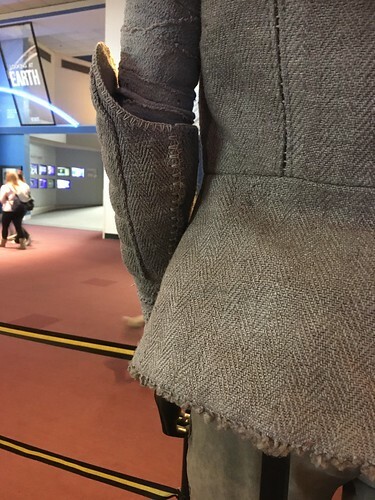 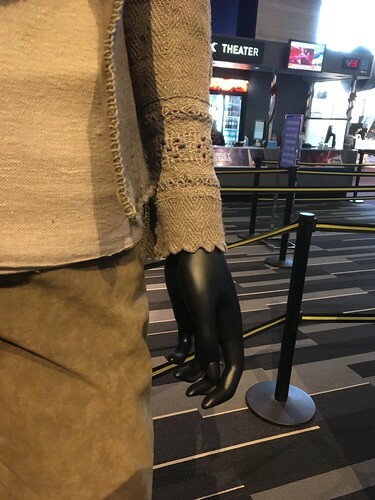 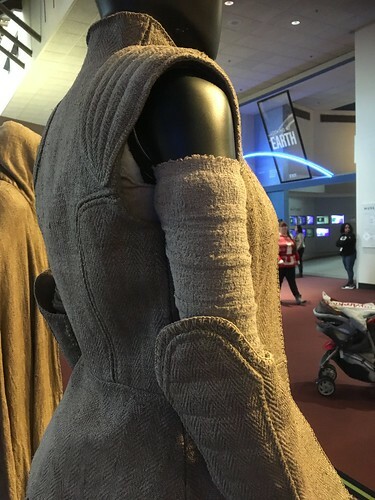 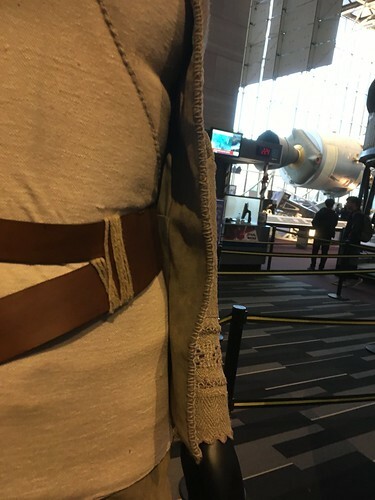 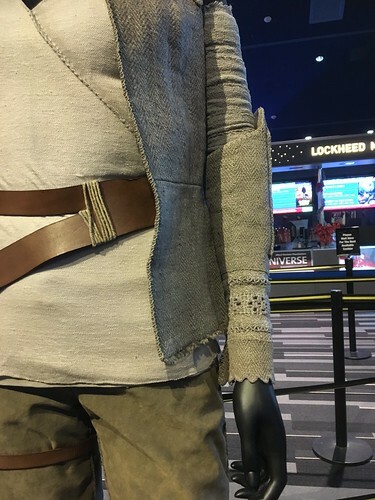 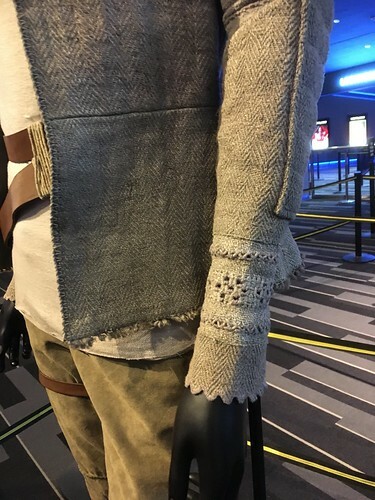 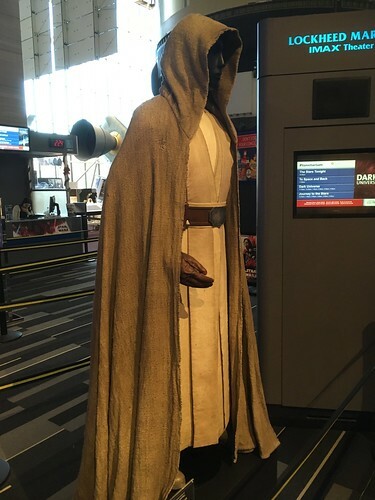 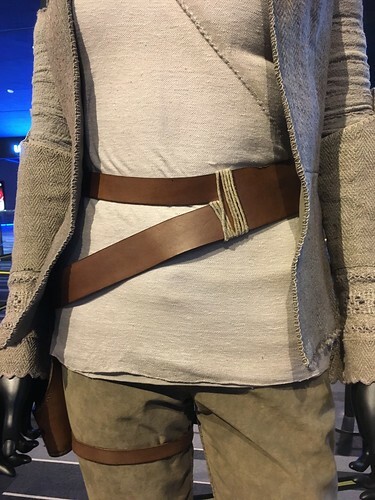 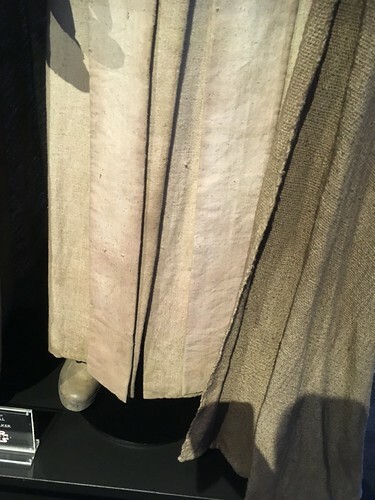 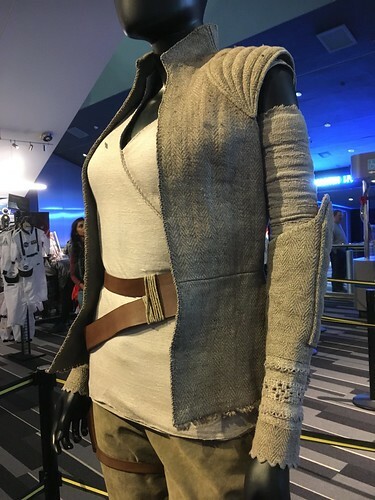 I heard one of Rey’s costumes was on display at Air & Space over the holidays, so we took a trip over there while we were checking out the Christmas Market. 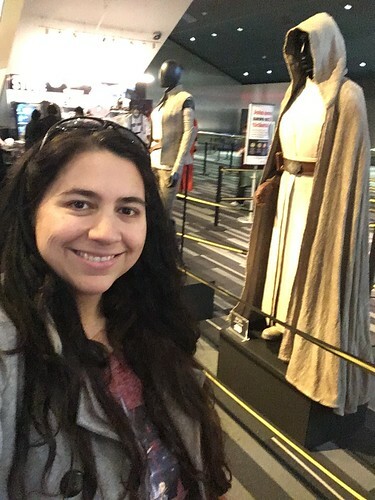 Here are all my pics! 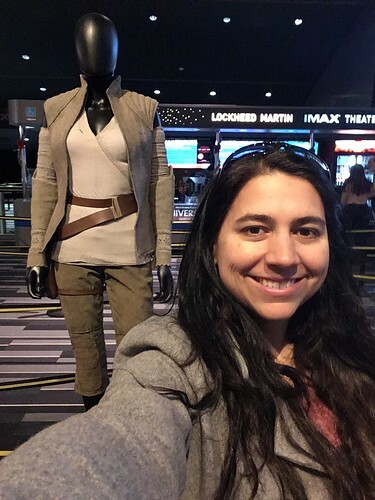 First let’s get the selfies out of the way. 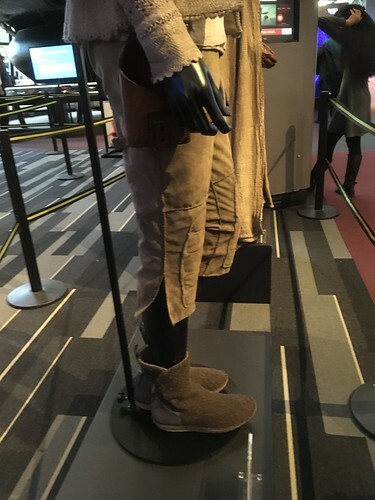 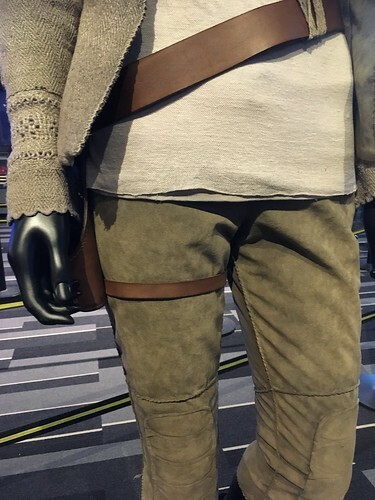 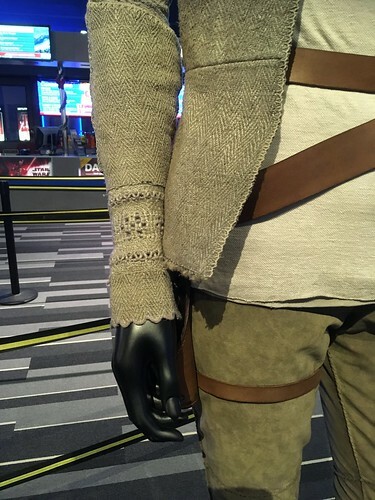 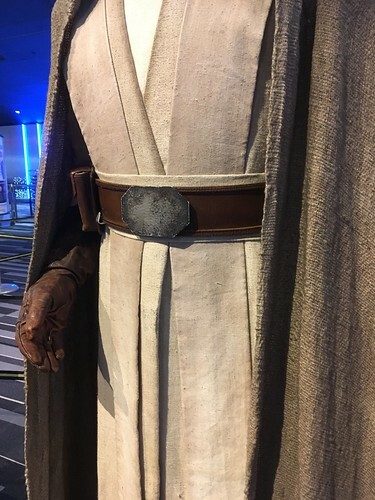 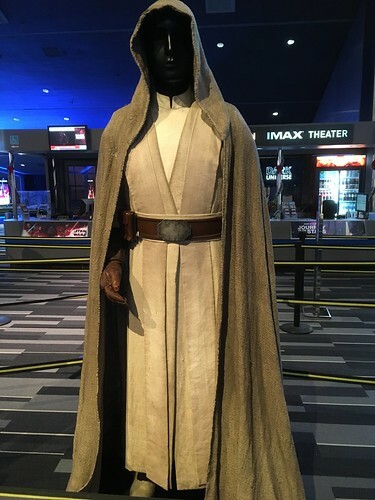 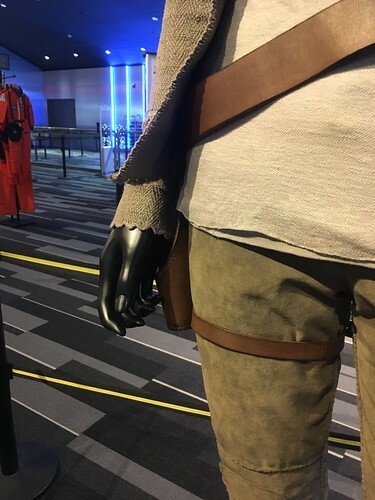 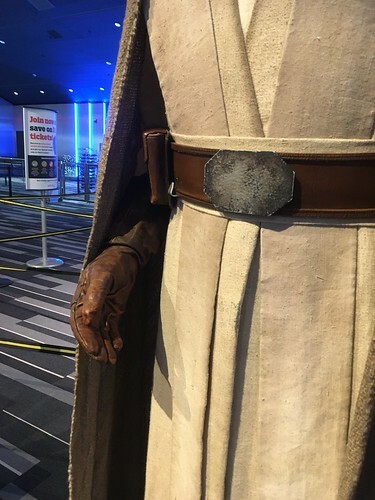 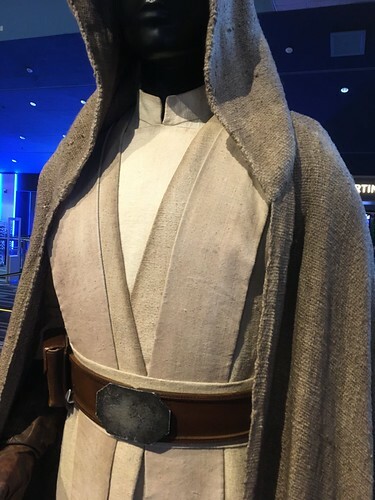 They also had one of Luke’s costumes. 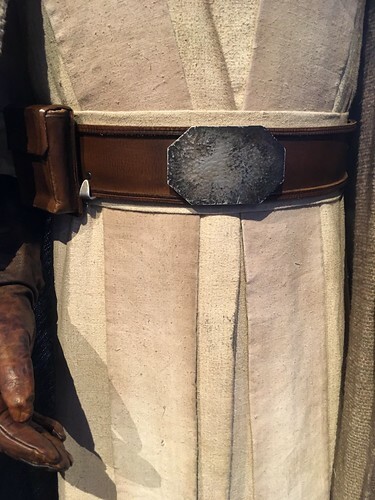 Here are as many detail pics as I could get. 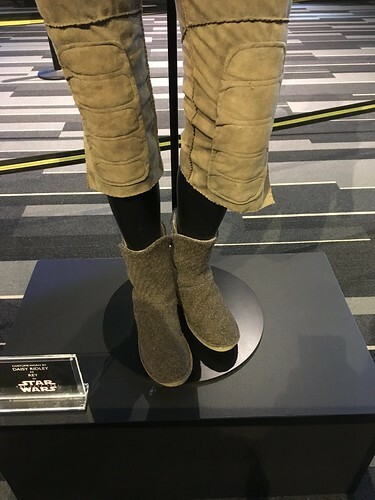 Po-zu sells these boots and they are sooo comfy.